I’m excited to be the recipient of Varuna’s Dorothy Hewett Flagship Fellowship for 2013. It means I’ll be spending three weeks [next April] holed up in The Writers’ House, which is a kind of Downton Abbey in the Blue Mountains, working on my project, ‘Anamnesis’. 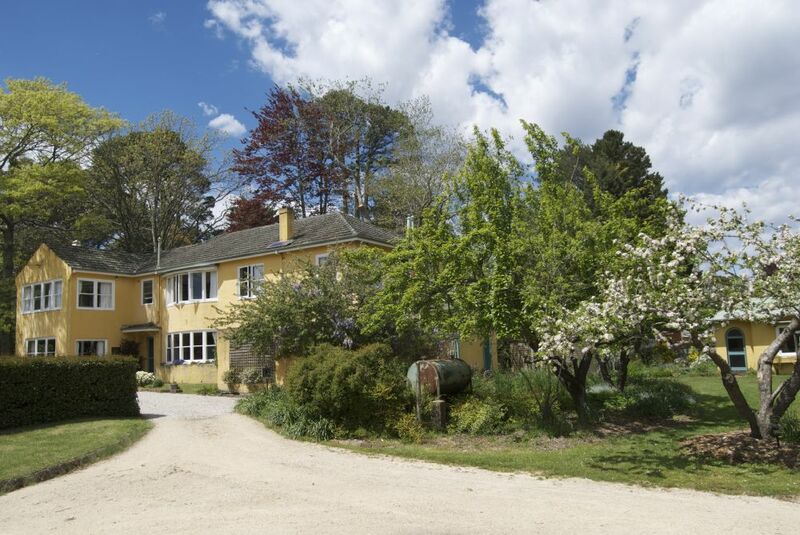 Varuna, The Writers’ House is a property in Katoomba, NSW, gifted by the Dark family in 1988 for use as a writers’ centre. Since then, it’s provided hundreds of residencies to Australian writers and runs numerous public writing programs. The Dorothy Hewett Flagship Fellowship honours the late novelist and playwright who, as chance would have it, lived in the Mountains town where I grew up, Faulconbridge. Other famous Faulconbrigians are artist Norman Lindsay and ‘Father of Federation’ Sir Henry Parkes. ‘Anamnesis’ is a Latin word meaning the act or process of recollection. The project will explore the idea of false nostalgia and the ways we tell stories about ourselves.